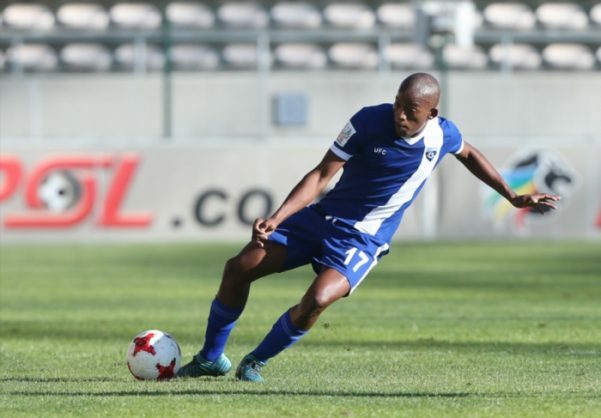 Uthongathi FC player Philani Gumede has been suspended for six matches after being found guilty of assaulting a Richards Bay FC player Menzi Hlope. The six match ban is in addition to the automatic two match suspension earned by reason of his expulsion during Uthongathi FC fixture against Richards Bay. Gumede was handed an additional two match suspension for the assault on. Meanwhile, Uthongathi were fined R50 000 of which half was suspended for a period of 24 months.